We offer homework help during the school year in Ann Arbor, Detroit, and Ypsilanti to students ages 8 to 18. Tutors are available to help students with homework in any subject, English language learning, and writing assignments. In Ann Arbor and Ypsilanti, we don’t take reservations for tutors — students just drop in and one of our trained volunteer tutors will help the student with anything he or she needs! After parents fill out some basic paperwork on the first day, many students can attend independently. 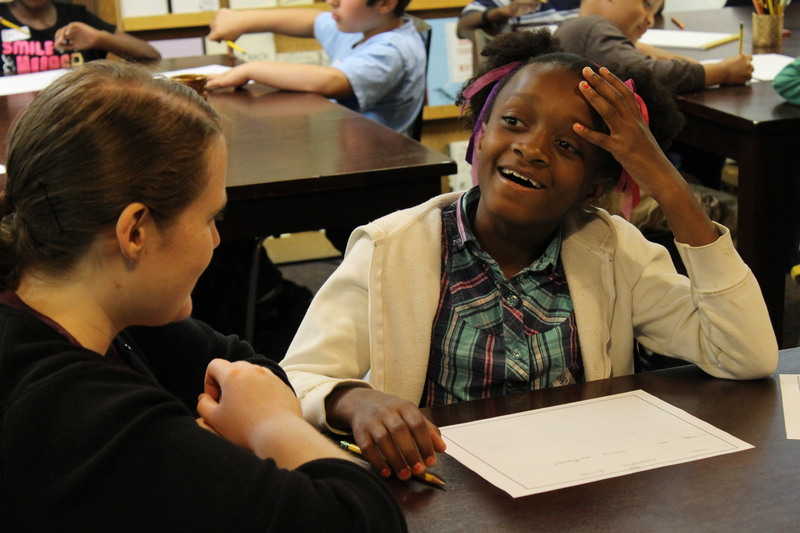 In Detroit, students must be registered for our tutoring program. To sign up your student for our Detroit After-school Tutoring program, fill out this interest form and we will get in touch with you soon!